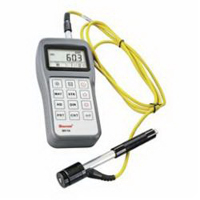 Hardness testers and Durometer is one of several measures of the hardness of a material. 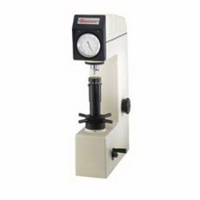 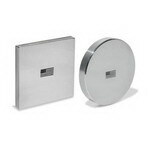 These testers are used to determine the hardness of a material to deformation. 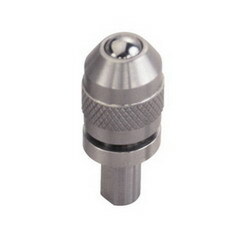 wherein the examined material is indented until an impression is formed; these tests can be performed on a macroscopic or microscopic scale.